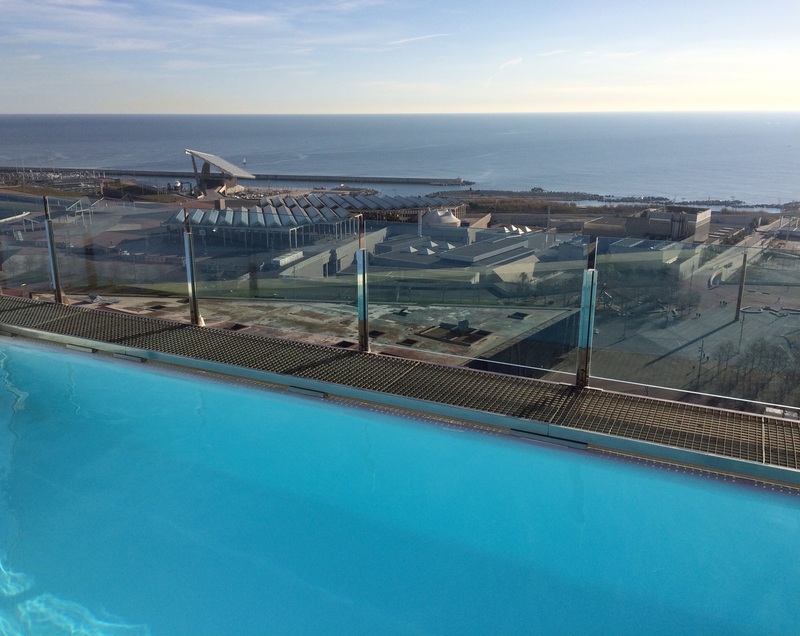 The hotel Barcelona Princess boasts 363 fully-equipped rooms, a sun terrace with pool on the 23rd floor with a nice view of the city and small pool with gym on the 3rd floor. 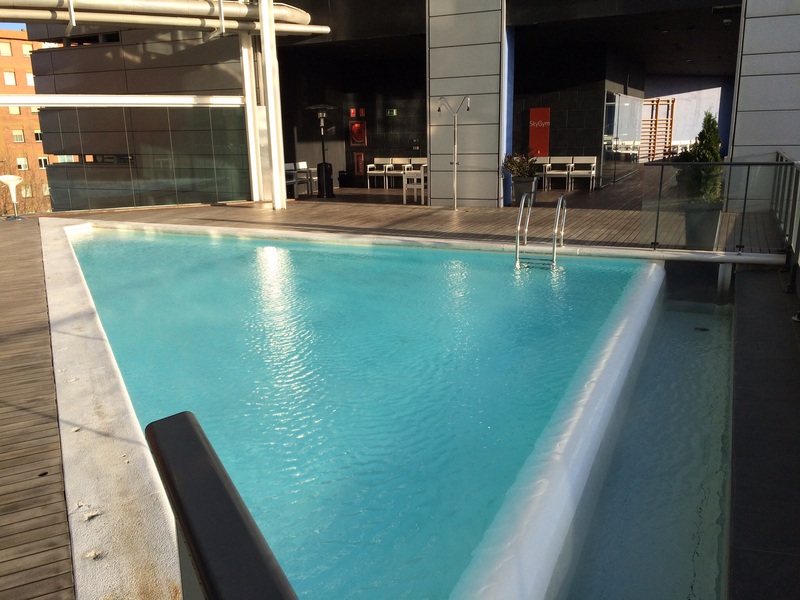 Located on the ’Avenida Diagonal’ just in front of the shopping center Fórum, this 4-star hotel is located less than 20 minutes from the centre of Barcelona with decent public transport alternatives available. 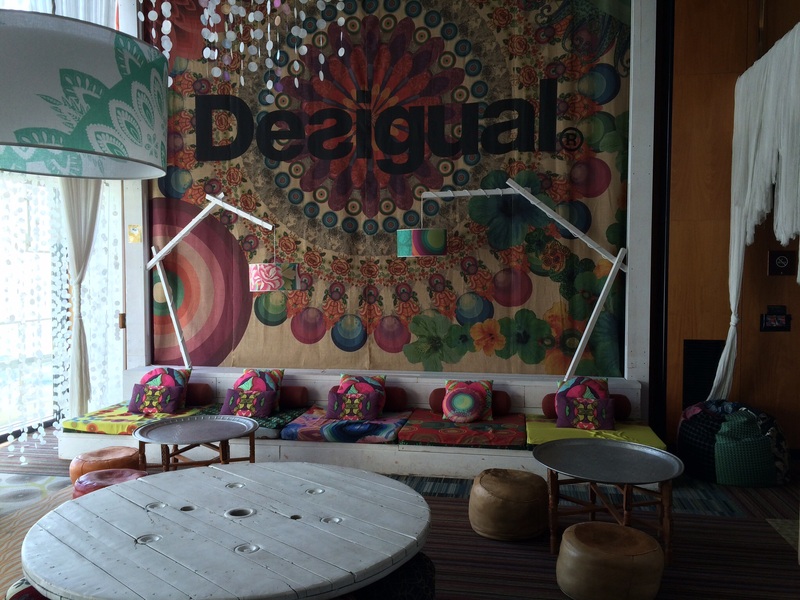 Interesting detail is Desigual Loft on the 23rd floor with decor, which takes care of every detail, patchwork rugs, lamps, wicker armchairs and low tables puff type created by artisans of different peoples of the Mediterranean. 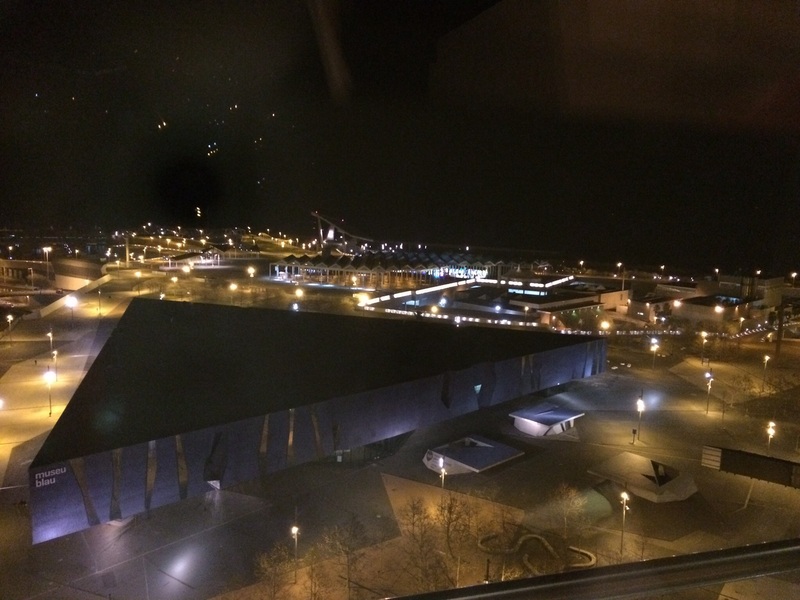 Spent few nights in the double room on the 19th floor with sea view. 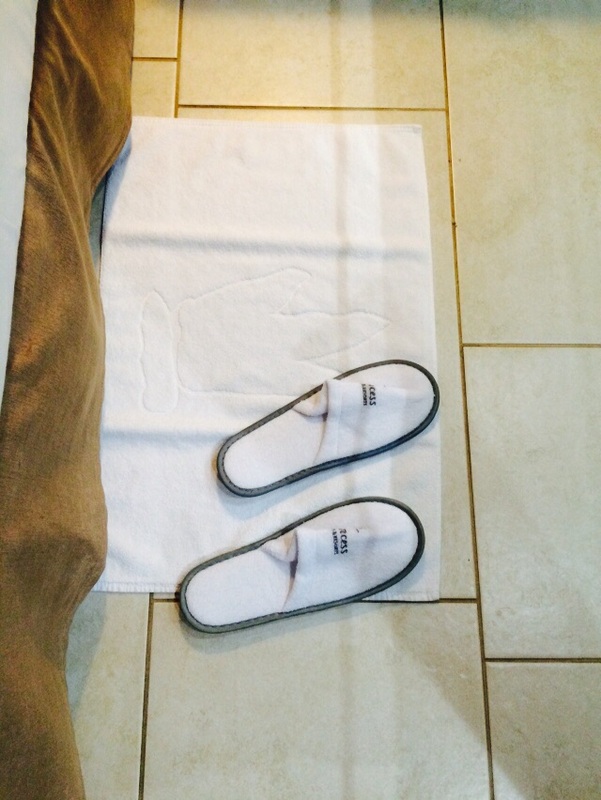 Room was well equipped, bath robe and slippers waiting to be used. Free mini bar with soft drinks and bottle of beer per day and free WI-FI. 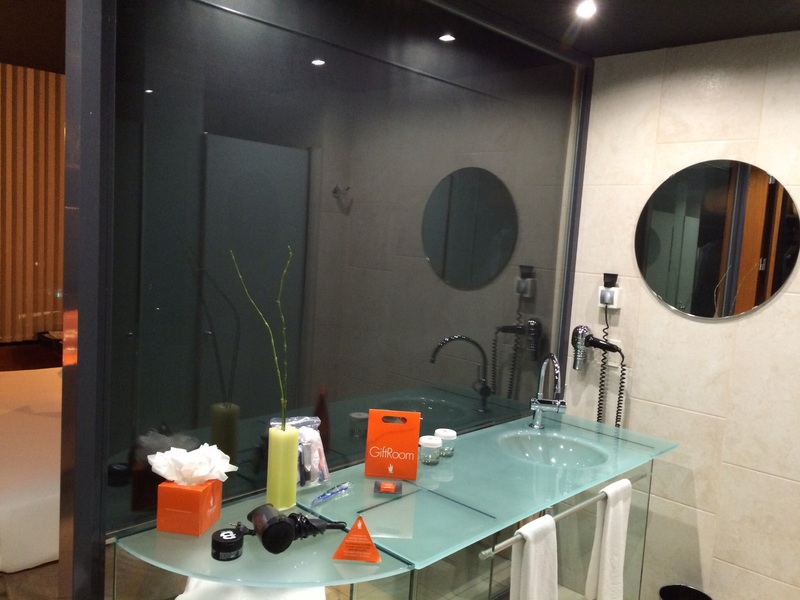 Bath room was behind the glass wall, but it can be hided with automated screen, if you are shy. However, toilet and shower are behind doors, some relief? Breakfast was generous compared to many other hotels in Barcelona. Something for everyone. Tried also room service once. Service was quick and actually room service price list is affordable. On the first floor there is small bar and lobby but hotel is not actually place for dinners. Prepare to reserve table from “real” restaurants in the city or by the sea. 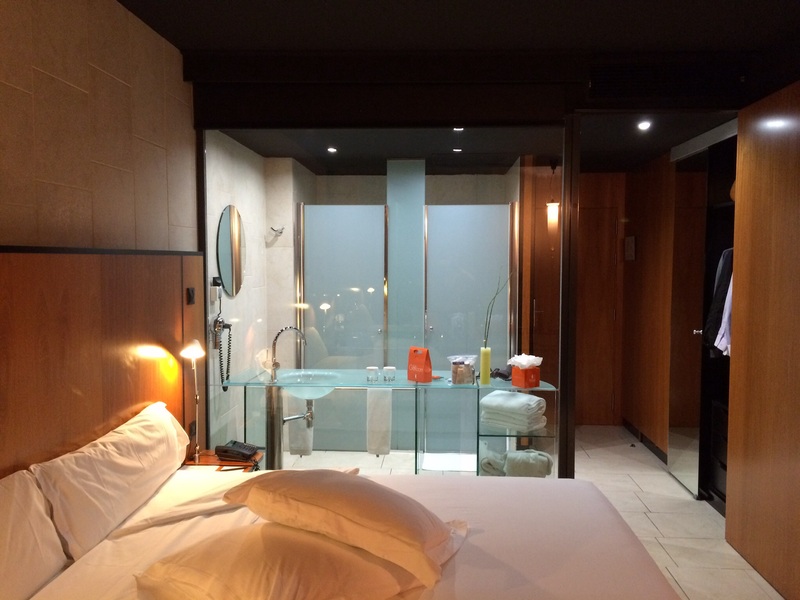 Two pools and new and well designed rooms are best part of the hotel. 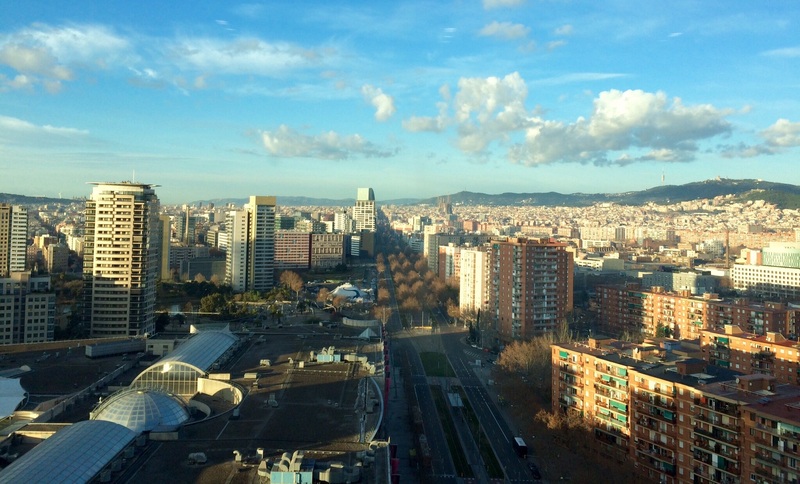 Location from Plaza Catalunya is quite far, but walking by the sea to Port Olympico does not take too much time. Then it is up to you, if you want to continue to Maremagnum and then to Ramblas by foot. I actually walked that route, but with one pit stop in Tapa Tapa tapas bar or restaurant. Hotel Barcelona Princess is for business travellers and for those, who do not want to pay higher prices in the city for lower standard. 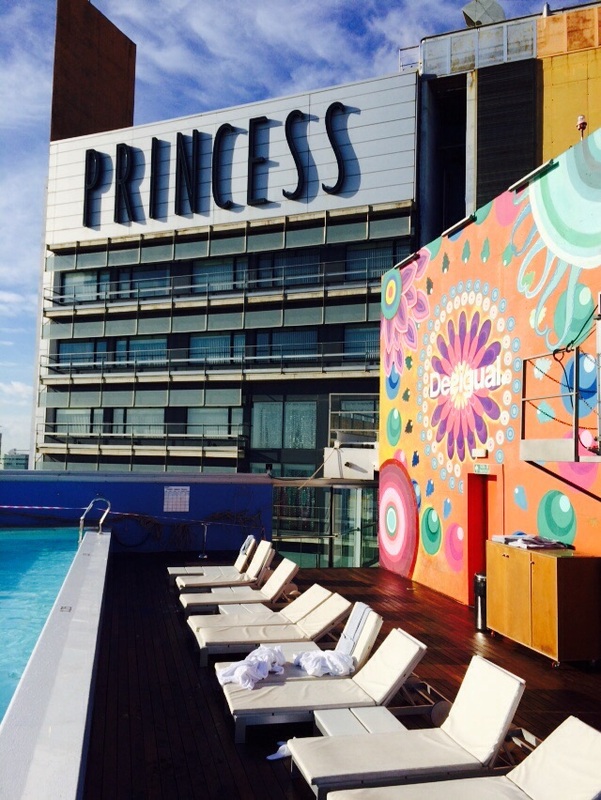 Hotel Barcelona Princess – Official Website | Barcelona Hotel. Looks really classy. I love the design of the rooms! Would you go again or you would try something else next time? Usually I try new hotels and restaurants which I have not visited before. But would go again if I would not have time to search alternatives. Quite short review, but if it is ok for you then you can publish it. My gosh – when were you there!? We were in Barcelona at the Catalonia Square just last Friday and Saturday!